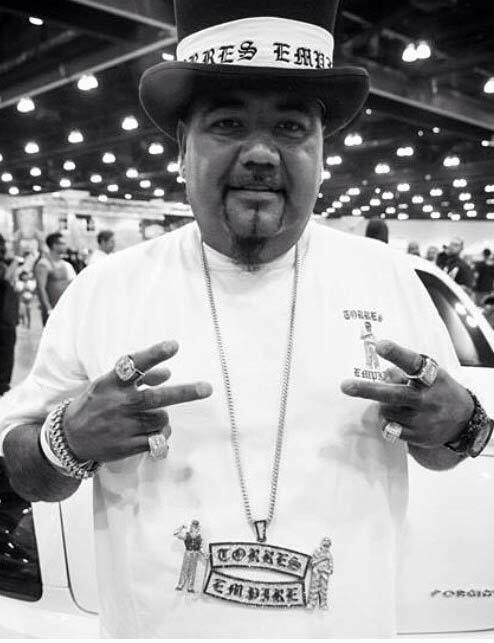 The Torres Empire Family is BACK in 2019 for an AMAZING lowrider event and car show at the Los Angeles Convention Center! Tickets will be ready for pick up the day of show at the Will Call table. No follow up email will be sent and no tickets will be mailed. Tickets purchased online will be ready at the Will Call table the day of the show. No tickets will be mailed prior to the show. Your online purchase receipt is your confirmation. Our new retail store and body shop offers the latest in auto customization including: Audio, Security, Wheels/Tires, Custom Painting & more!